Dirk Meyer Rumored TO Take Over As CEO At AMD. But When? Current AMD CEO Hector Ruiz in more than unlikely to be sitting in the same chair by this time next year. The bad financial results rocking the AMD boat require a change n the top management department and rumor has it that Dirk Meyer will take over the job. At present time Meyer (45) is AMD President and COO. "Dirk has always been slotted for being the new CEO. That’s been clear since his nomination as president and COO" in January 2006, says the source, who spoke on condition of anonymity. "The question as to when that transition effectively takes place is really a matter of Hector’s timing and the board’s." 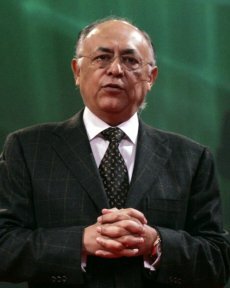 Ruiz had a 5-year contract with AMD, which expired in April 2007 and was renewed for another year until April 26, 2008. There have been no public demands that Ruiz leave his seat for the time being, so chances are that the switch would be made next spring. AMD was considered to have a bright future ahead of it ever since the company merged with graphics chip maker ATI. However, the two companies failed to meet the (maybe too optimistic) expectations, while rivals Intel and nVidia strengthen their positions on the market and had some very nice financial reports. Given the conditions, it was no wonder that some of AMD’s executives chose to seek their fortune elsewhere. 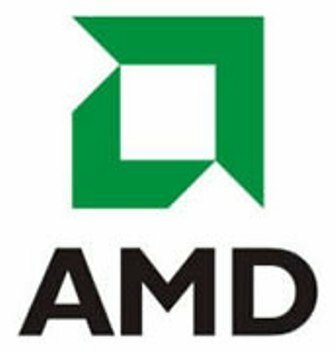 The first one to leave the company was ATI’s Dave Orton in July 2007, followed by AMD executive VP Henri Richard one month later.